Fight For Mike will be raffling off 6 gift certificates to P.S. Cakes, 3 for a dozen cake pops, and 3 for a dozen cupcakes. P.S. 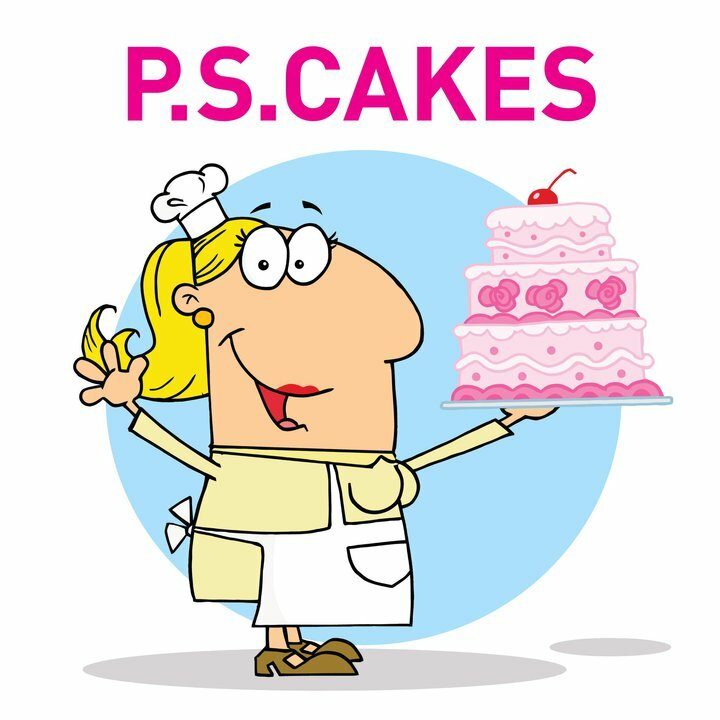 Cakes is a home based cake business. 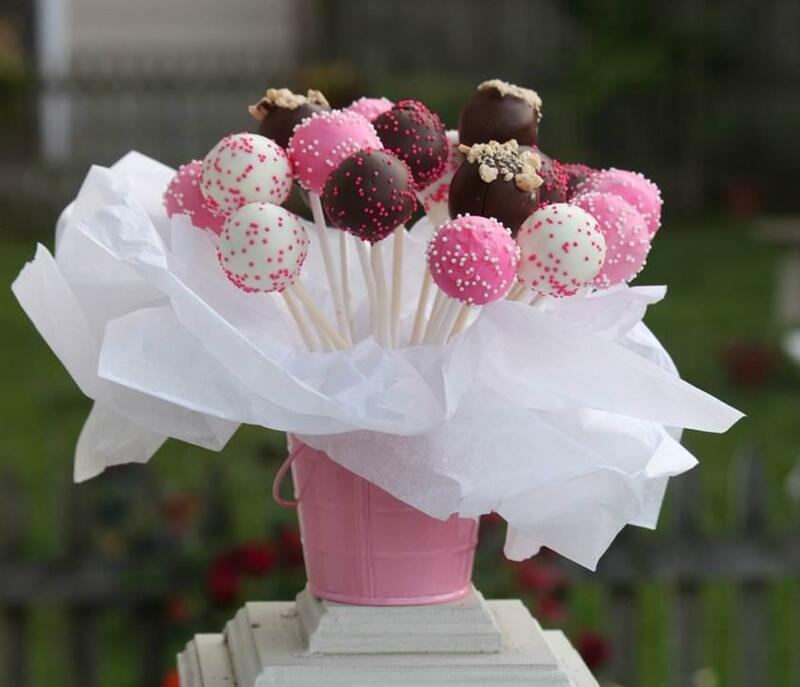 They specialize in all things cake – cupcakes, cake pops, fancy cakes, sculpted cakes – and lots of other things too!